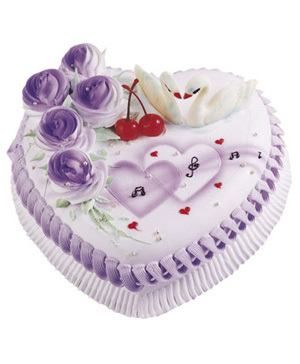 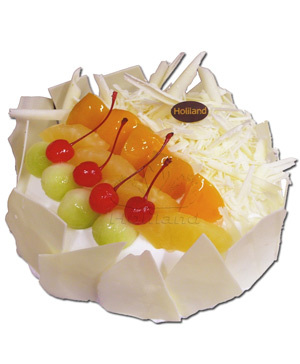 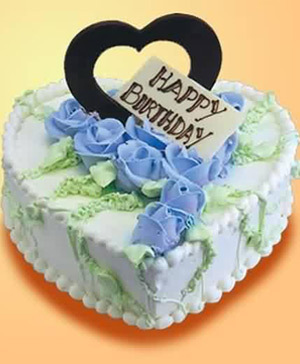 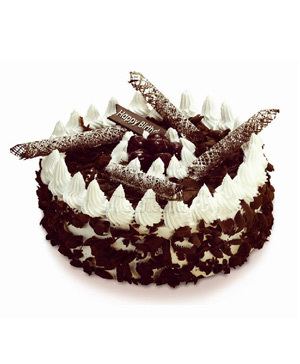 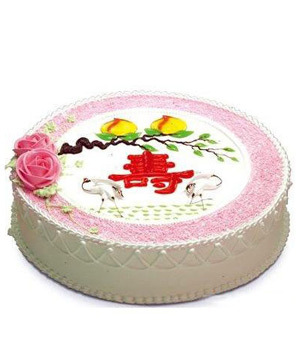 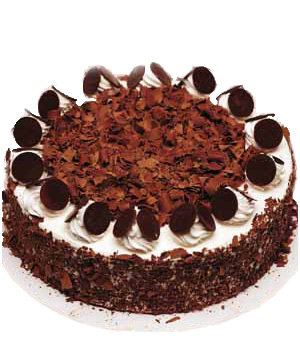 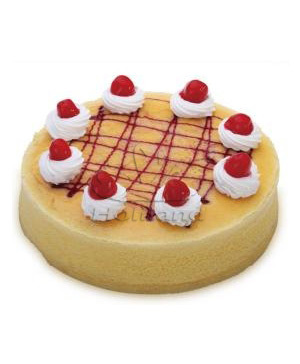 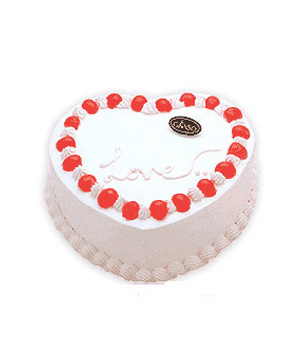 Send cakes to China, cake and flowers delivery China! 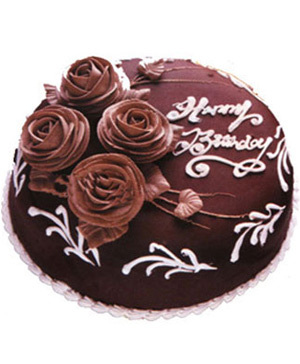 Same day fresh cake and flower delivery is available from within our extensive network of ChinaFlowers.Net's florists. 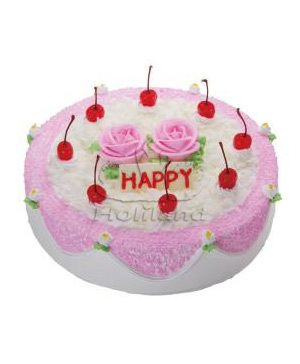 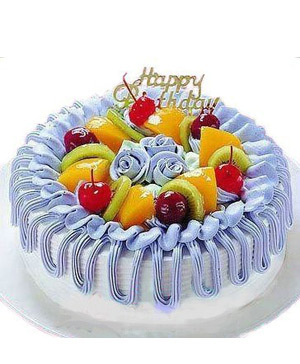 Need birthday cake delivery China such as Beijing, Shanghai, Shenzhen, Guangzhou, Hangzhou, Chengdu, Chongqing, Nanjing, Tianjin, Suzhou & more. 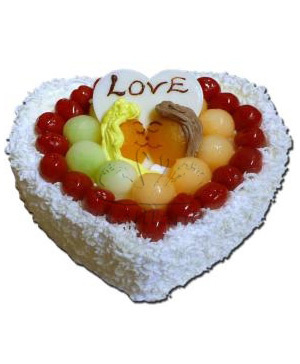 , Cake delivery China? 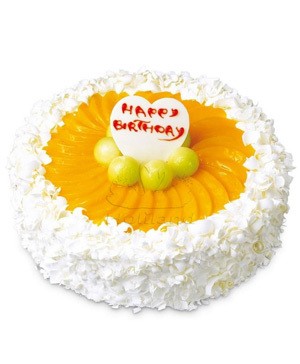 Please order at least 6 HOURS in advance (working hours) to avoid disappointment. 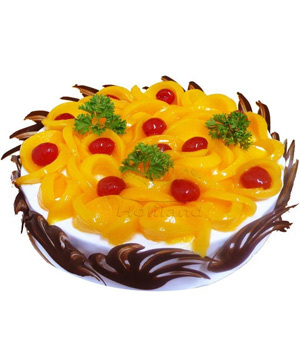 For Urgent Requests please contact us click Live Support.